COME DANCING WITH THE KINKS!!!! THE KINKS - FRIDAY MUSIC 180 GRAM AUDIOPHILE VINYL SERIES CONTINUES!! ONE OF THEIR BIGGEST CHART ALBUMS EVER IN THE U.S.A.
For this amazing release, Ray Davies, Dave Davies and Co. expanded their working man’s rock sound into a unique brand of album oriented rock and storytelling like no other. With 10 solid new rockers like their huge hit "Come Dancing" and hit radio tracks like "State Of Confusion" and the brilliant mega hit "Don't Forget To Dance", the entire album has been an enduring masterwork. 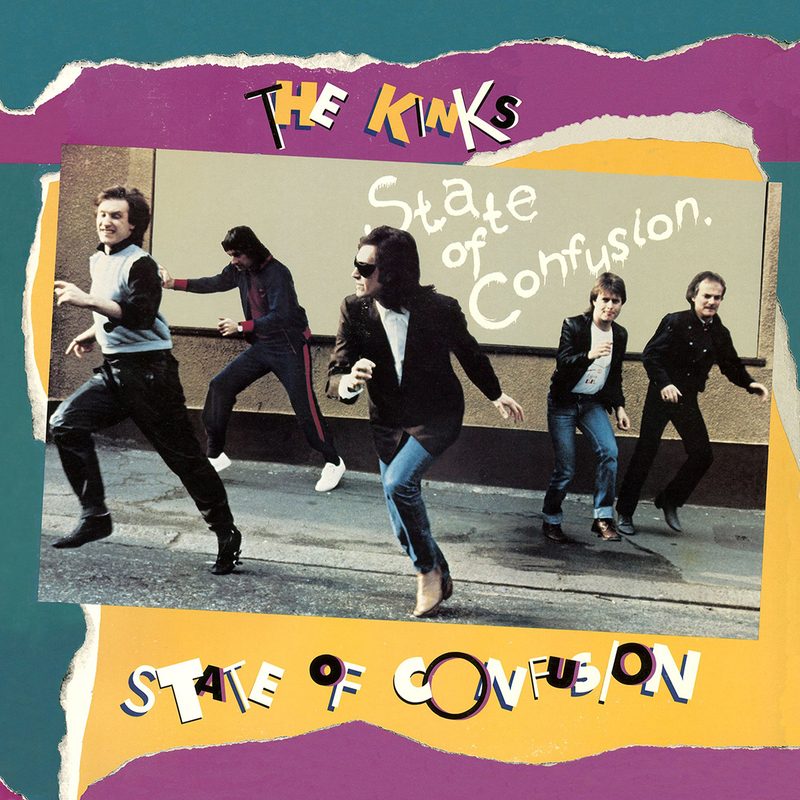 Filled with even more favorites like "Cliche's Of The World (B Movie)", "Definite Maybe" & "Property", The Kinks truly delivered one of the most important albums of the 80's era with the brilliant "State Of Confusion." It is with much pleasure to continue our lengthy reissue program with another fine installment in The Kinks/ Friday Music 180 Gram Audiophile Vinyl Series with their 19th studio hit album "State Of Confusion", now for the very first time anywhere on a stunning 180 Gram Audiophile Clear With Blue & Gold Swirl Vinyl, pressed by R.T.I. Mastered impeccably by Joe Reagoso at Friday Music Studios and Capitol Mastering in Hollywood, CA, we are further enhancing your Kinks musical enjoyment with a first time gatefold cover, as well as including a 12” x 12” LP poster insert. 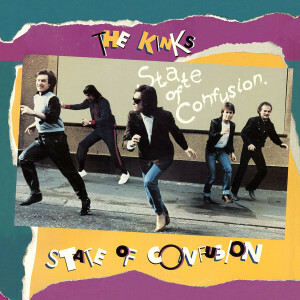 "State Of Confusion" …exclusively from The Kinks and your friends at Friday Music!